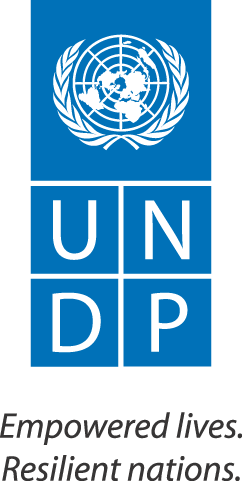 The Royal Government in partnership with UNDP, Thimphu will host the 12th Round Table Meeting (12th RTM) in Thimphu from 11-12 December 2013. The RTM since its inception in the early 1980s is the highest forum, through which the Royal Government of Bhutan engages in policy consultation on development issues with its development partners. Traditionally, RTMs are held twice during the course of a five-year plan period. The 11th RTM took place in Thimphu in September 2011. Delegations from over 60 partner organizations, including bilateral development partners and international organizations are expected to attend the 12th RTM. The meeting will provide an opportunity for RGOB to present the 11th FYP to ensure better alignment of international development assistance with the national priorities for improved aid-effectiveness. The two-day meeting will include presentations by national sectors and discussions among participants on the 11th FYP challenges and priorities, macro-fiscal outlook and economic development roadmap. The 12th RTM will be co-chaired by Lyonpo Rinzin Dorje, Minister of Foreign Affairs, RGoB, and Mr. Haoliang Xu, UN Assistant Secretary-General, UNDP Assistant Administrator and Regional Director, Asia and the Pacific. The co-chairs will hold a press briefing for the media at the conclusion of the meeting on 12 December 2013 and concurrently a press release will also be issued. Media representatives will be invited for the opening and closing of the RTM session. UNDP will organize a side event on 11 December 2013 to launch the MDG Acceleration Framework for Youth Unemployment. Detailed information on the launch will be provided in a separate media advisory. Information on the 12th RTM can be accessed at http://rtm.gnhc.gov.bt/ .